Who Should Host The Oscar In 2019? Home Entertainment Who Should Host the Oscar in 2019? With the holiday time coming closer, the rumor about who should host the Oscar already surfaced. Oscar’s nights have been some of the worst or the best in recent memories. Even though the rating has fallen a bit due to Netflix and President Trump. The Academy would like someone who could reignite the interest among the general Public. There are plenty of contenders for it, Sorry Jimmy Kimmel you won’t be coming back. Here is our list of the people who should host the 2019 edition of Oscar. This comedy duo who started out on Saturday Night Live, then they moved on to headlining hits such as Baby Mama and Sisters. Don’t forget they did an amazing job hosting the Golden Globe awards for three years in a row. They got the name and experience for the job, but will the Academy go for two female hosts? Suspicious. You would find it hard to swallow seeing Channing Tatum as Oscar’s host, but he is more than qualified. He is very energetic and positive personality, he is a trained dancer and really funny (Jump Street). But it’s hard to see A-list actor-host the Oscars. I don’t think anyone can doubt the comedic talent of Kevin Hart to host the Oscar. He is an extremely accomplished comedian. 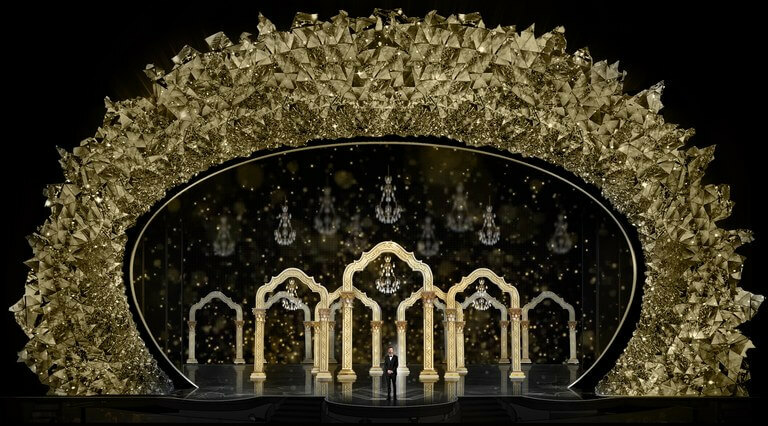 Traditionally, Stand-up comedians have become some of the best Oscars hosts with Billy Crystal, Chris Rock, Ellen DeGeneres, and Whoopi Goldberg, etc. But would he take a break from exploding movie career to host the Oscars? He can sing, dance and is really funny. I can vouch for him with his sensationally hosting the 67th Primetime Emmy Awards in 2015. He has even been nominated for an Oscar, complete package. Do we really have tp justify Hamilton? The man has three Tony Awards, three Grammy awards, one Emmy win in 2014 and an Oscar nomination (Best Original Song – “How Far I’ll Go” from Disney’s Moana). On top of that, he won an Emmy for Outstanding Guest Actor in a Comedy Series for hosting SNL in 2014. He would be a great Oscar host if given the chance. The witty and upcoming TV Host Billy Eichner has significant success with his show. He has some really famous people on his show. The only side is that he hasn’t hosted any award function and the Academy would surely won’t go for a newbie. I don’t know why this hasn’t happened till yet. The creator of the hilarious Office, there is no doubt in his comedic talent. His notorious jokes and roast of the untouchable make him the perfect host of this year’s Oscar. He experience in hosting the Golden Globes from 2010 to 2012, and then again in 2016.were some of the best time, the public had. See the low rating of 2018 Oscars, Ricky would probably bring more audience along on his name. I can’t wait to see him roast the Academy on Oscar night. Next article How Much is Vladimir Putin’s Net Worth?